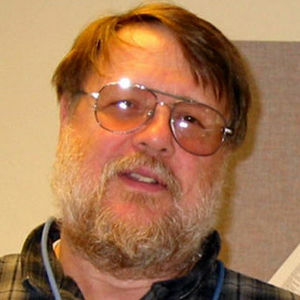 Ray Tomlinson, the computer programmer who invented modern email, has died at 74, according to his employer, Raytheon Co. For full obituary and coverage from Legacy.com, click here. Add your thoughts, prayers or a condolence to Ray's guestbook. "During this difficult time of your sorry please find comfort from John 5: 28,29"